Timber is of course when it all began for fenestration products. It was the original material of choice for windows and doors, going back hundreds and hundreds of years ago. Things have changed massively over that time when it comes to material choices, but timber still plays an important role in our industry. Conservation areas, listed buildings, timber-loving home owners and installers. There is still very much a market for timber windows and doors in the UK, and the choice out there is of very high quality. With the timber category in the NFAs we want to shine a light on this most heritage of fenestration materials. To nominate a company in this category, they must either be involved in the production, installation, or both, of timber products for UK fenestration. 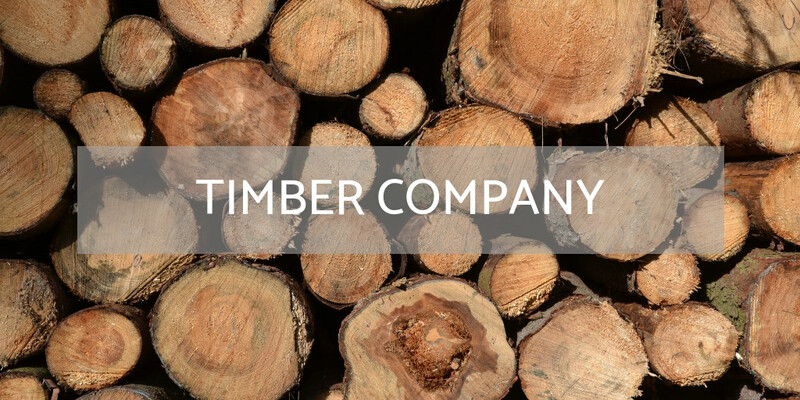 Timber must form a core part of their business.